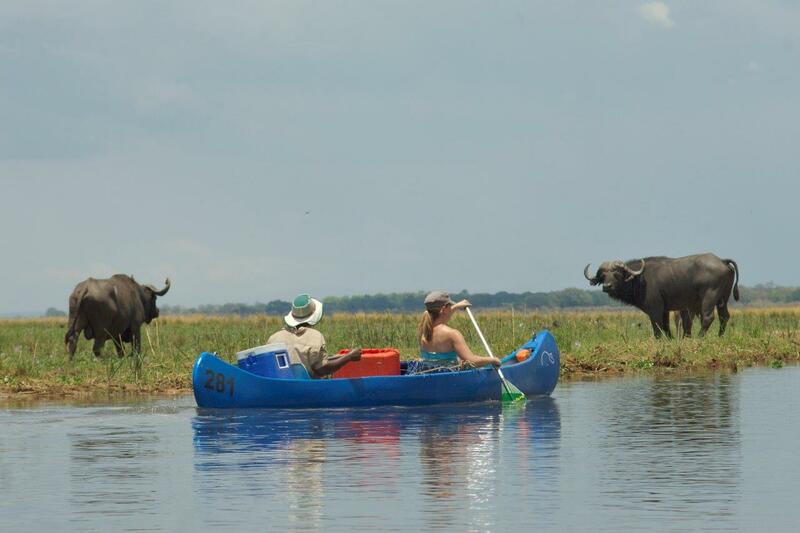 These canoeing safaris have been operating for over 27 years along the Lower Zambezi River and are catered to adventure seekers wishing to undergo a unique canoeing experience combined with wildlife viewing at its best. 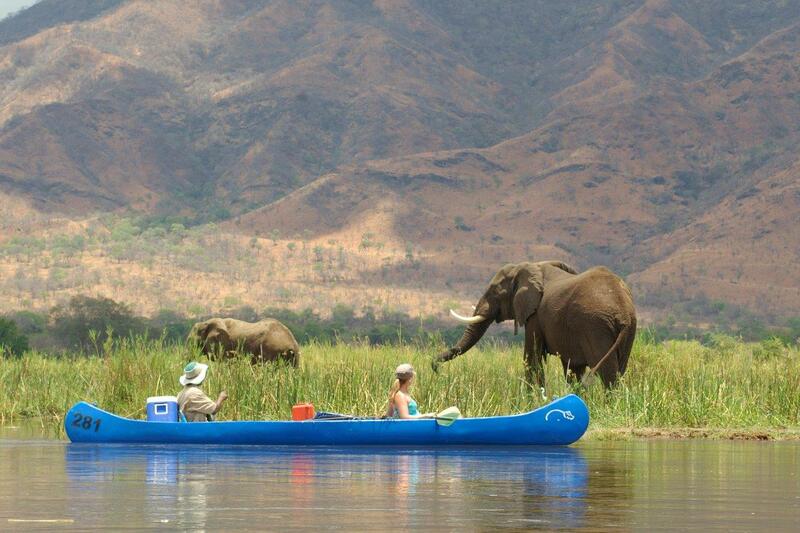 Canoeing offers a superb, quiet way of approaching wildlife. 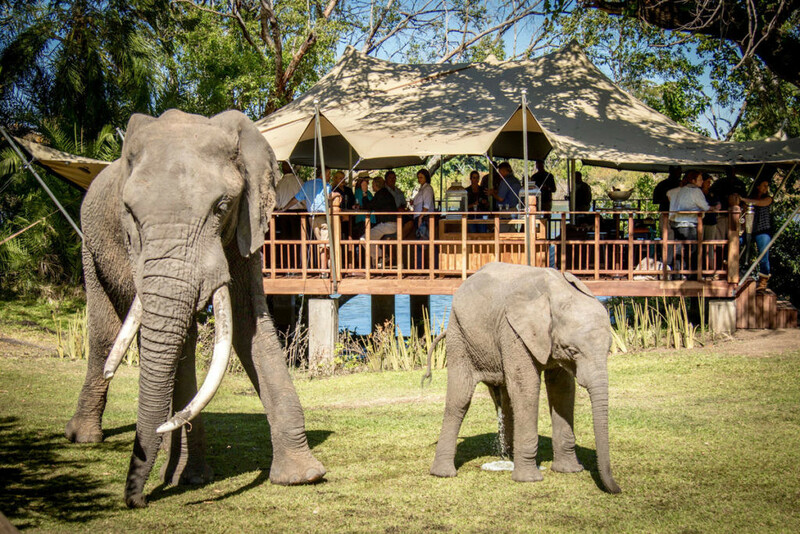 The trips are led by professional guides through and along the banks of the Lower Zambezi National Park in Zambia and the Mana Pools National Park in Zimbabwe, the latter of which is a World Heritage Site. 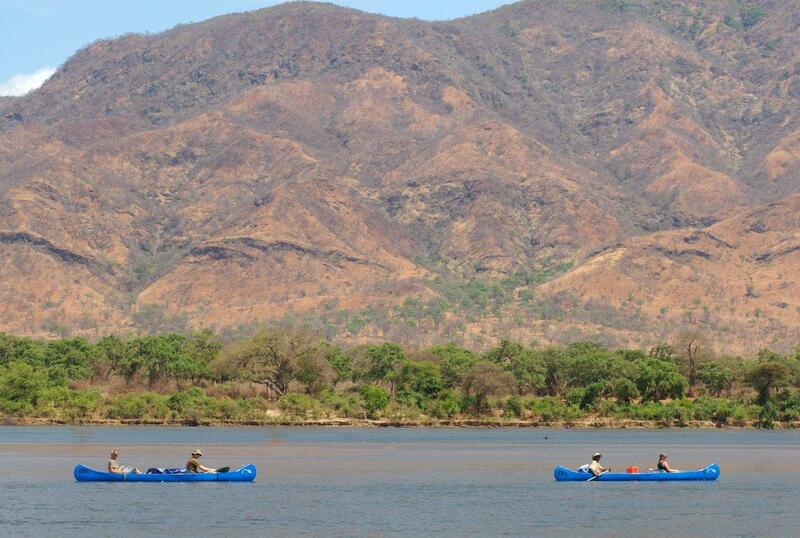 Please contact us to enquire about booking Lower Zambezi canoeing trips. 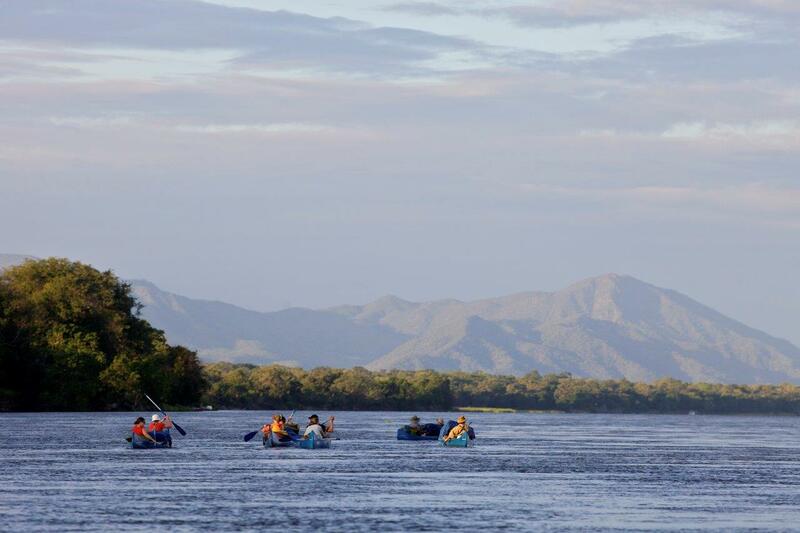 This short canoeing safari is ideally suited to those wishing to get a feel of the area but don’t have the time to cover the longer stretches of the river. 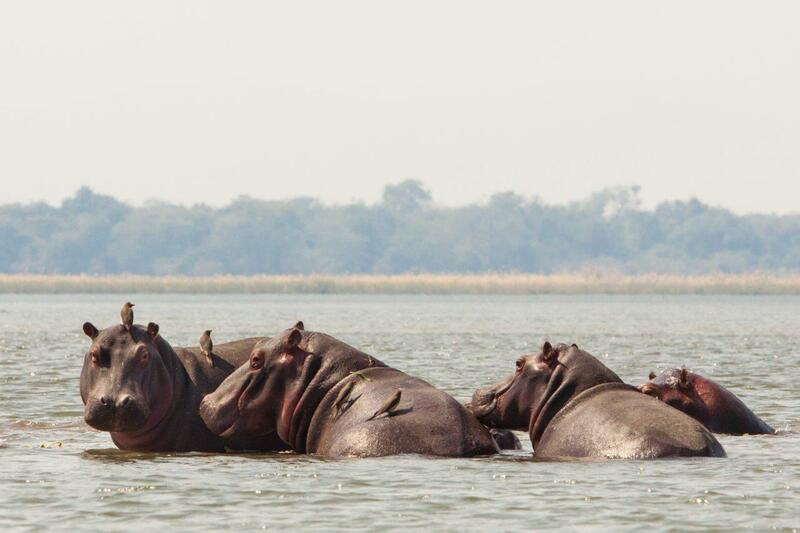 Hippopotamus, elephant, buffalo, crocodile, various plains game and an array of birdlife can be seen on these safaris. 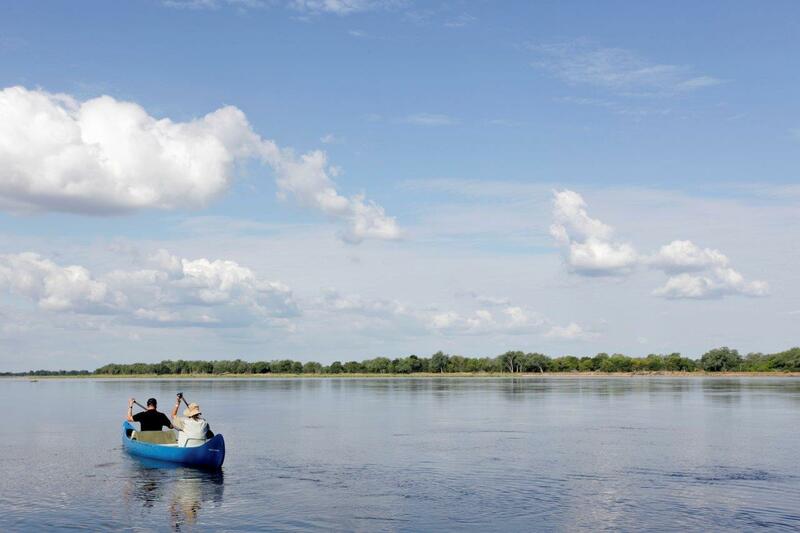 This canoeing trip is totally self-contained with all equipment and supplies carried in the canoes for the duration of the trip. 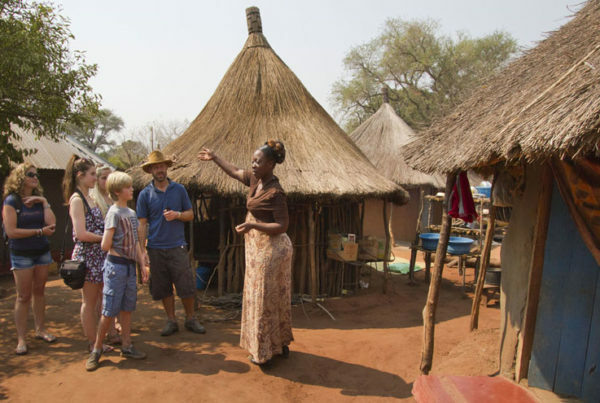 Guides prepare meals while guests participate in erecting their tents, sorting out their bedding and helping with the general loading and unloading of their canoes. 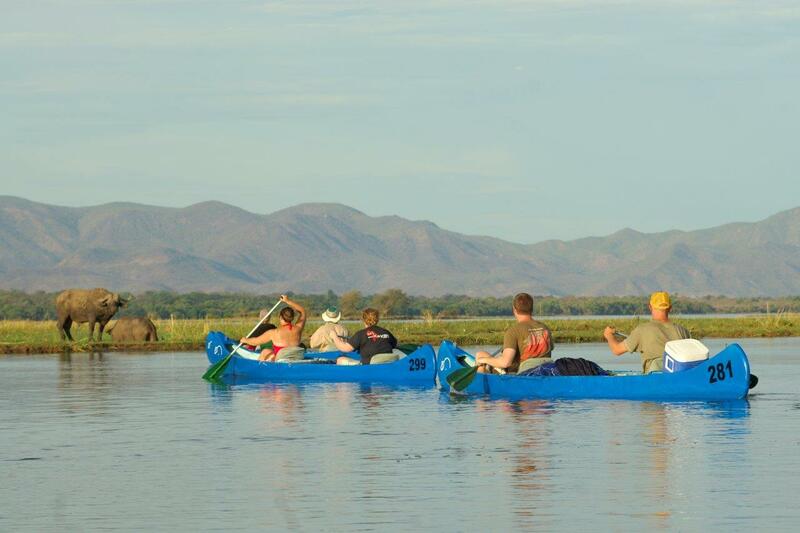 This popular canoeing safari is spent camping on selected islands along the Lower Zambezi River as it makes its way through the flood plains of the Mana-pools region. 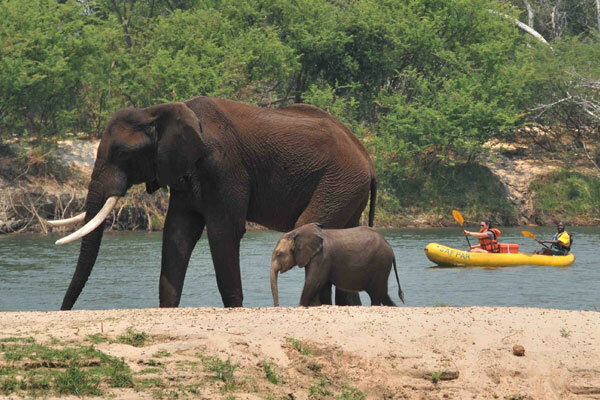 This unique river experience encompasses much of what the best of the Zambezi River has to offer. 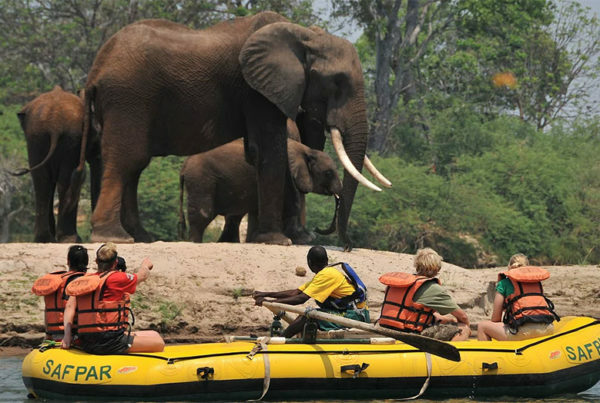 This safari incorporates several activities along the Zambezi River as it passes through the flood plains of the Mana Pools region. 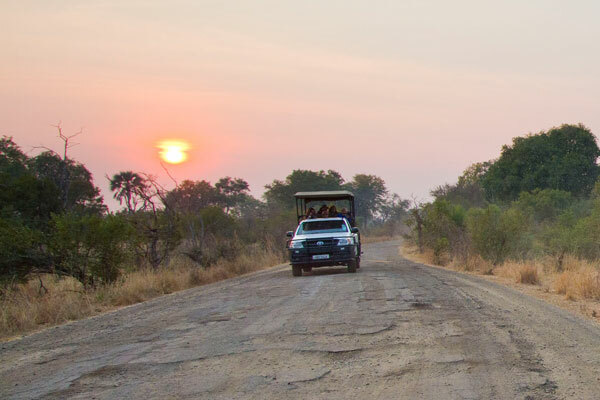 The additional activities on this safari offer a wider variety of game viewing options and a chance to meet and interact with the local community. 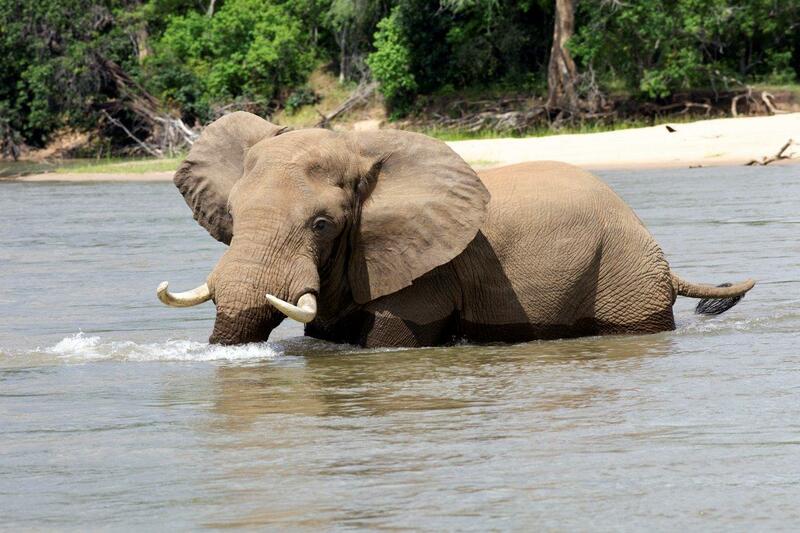 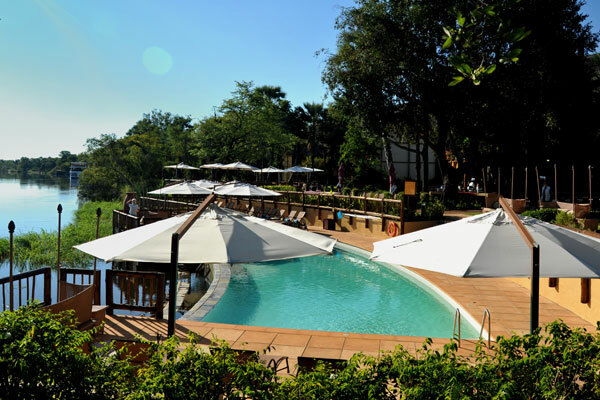 This may include a visit to a local orphanage / school / village as well as game drives and walks. 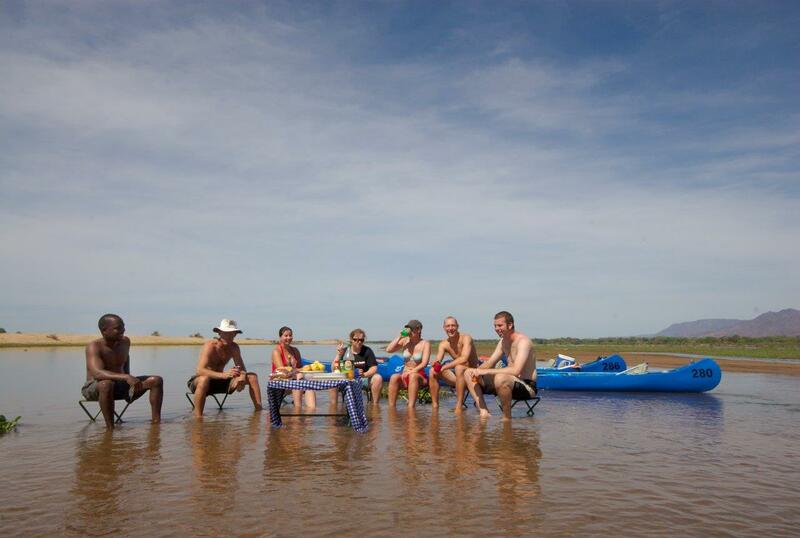 These canoeing safaris are self-contained in that all equipment / supplies are carried in the canoes for the duration of the canoeing trip. 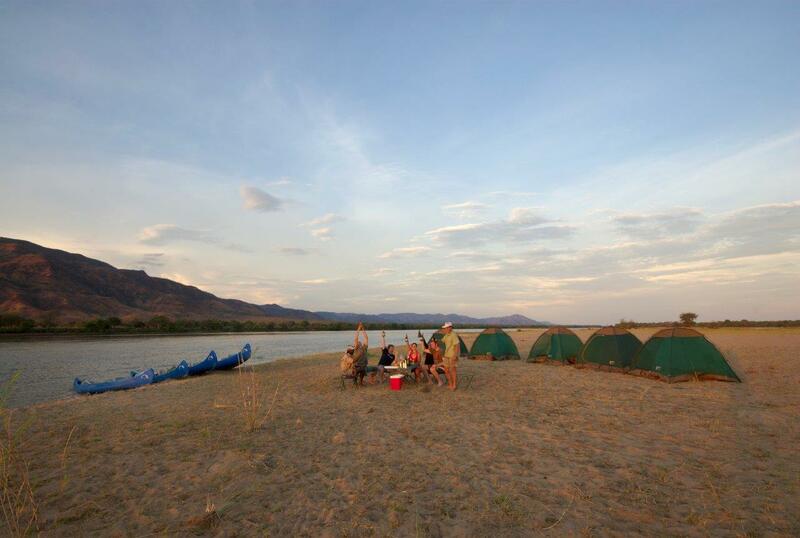 Guides prepare meals while the guests participate in erecting their tents, sorting out their bedding and helping with general loading and unloading of their canoes. 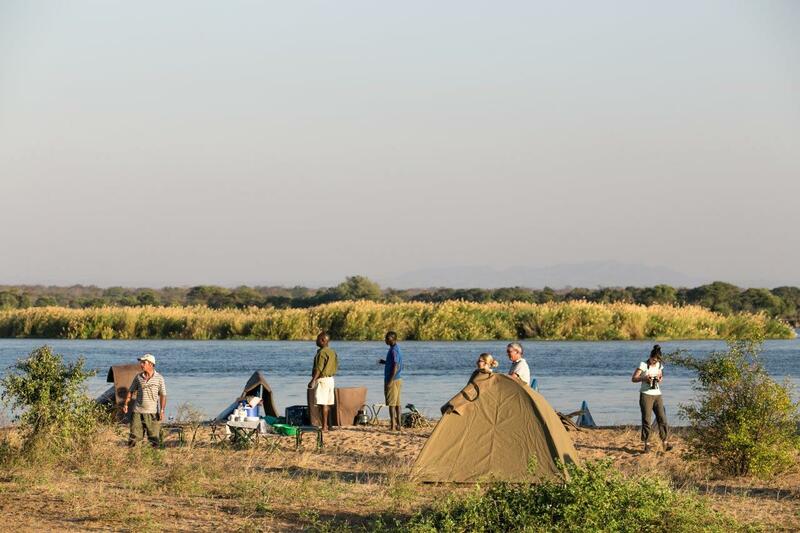 The first two nights are spent wild camping on islands with the last two nights being spent in a pre-established fly camp on the banks of the river with walk in tents, beds, and shared ablution amenities. 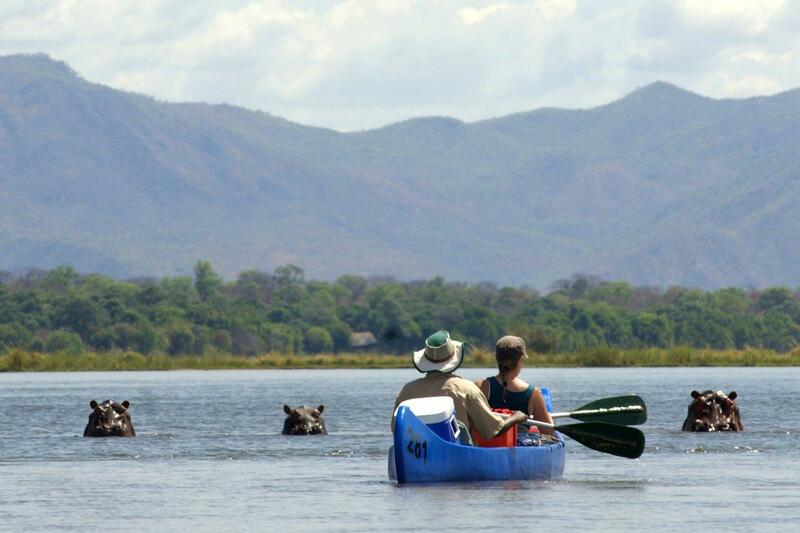 This safari is geared more towards the canoeing enthusiast who is looking for an added element of excitement. 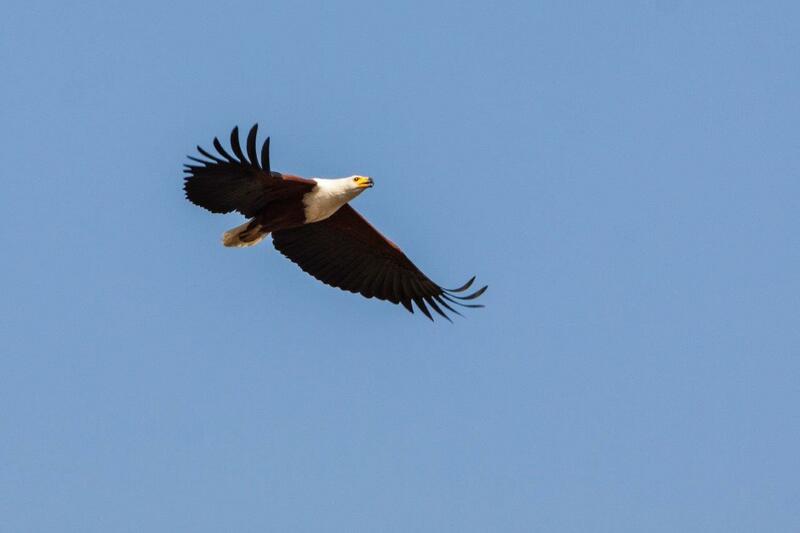 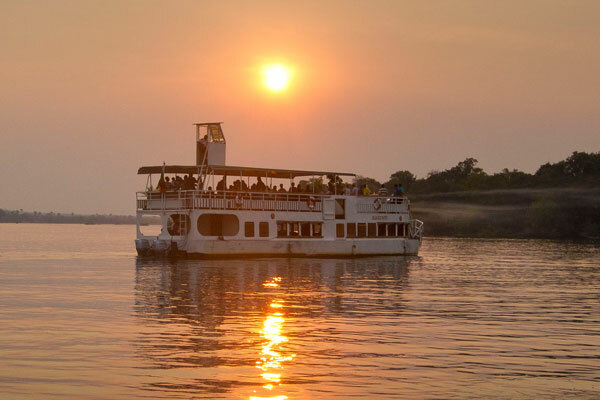 This is the only trip of its kind in Zambia that takes one through the entire length of the floodplains of the Lower Zambezi to the remote Mupata Gorge before ending at the confluence of the Zambezi and Luangwa Rivers. 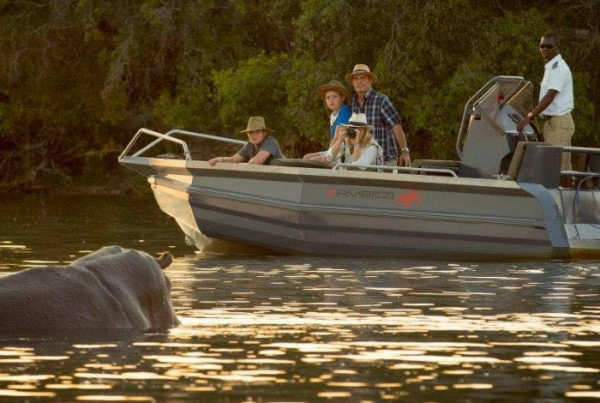 On this safari clients can explore the numerous back channels of the Zambezi along with spectacular basalt rock formations of the Mupata Gorge as the river winds its way towards the Indian Ocean. 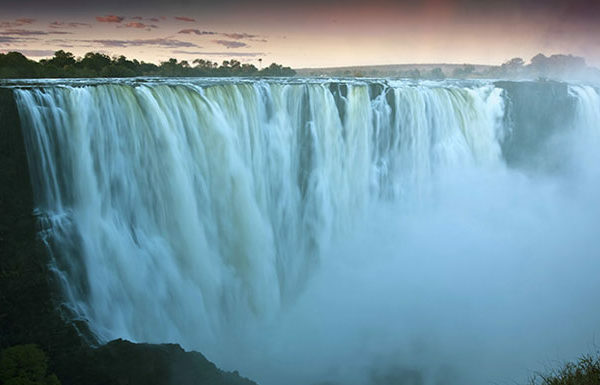 As these trips involve more detailed organization, they only depart on a few selected dates every year or on request for group bookings. 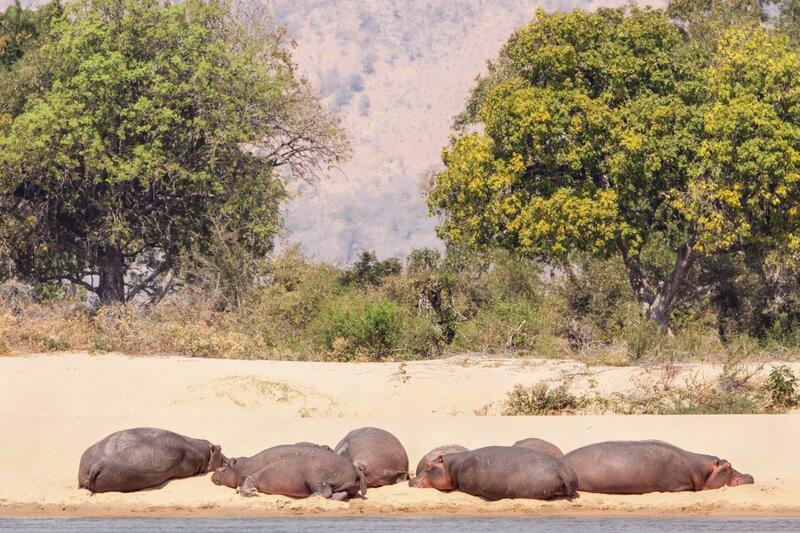 This trip passes through both the entire Zambian Lower Zambezi National Park on the left and the full length of the Mana pools National Park on the right ending at the Luangwa / Zambezi confluence. 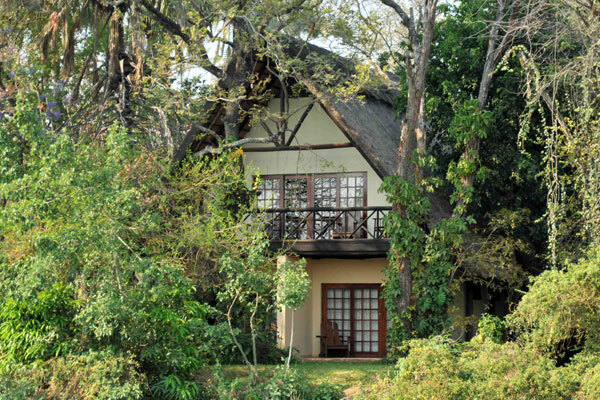 Optional 5hr road transfer back to Lusaka or a 1hr chartered flight out may be arranged on request. 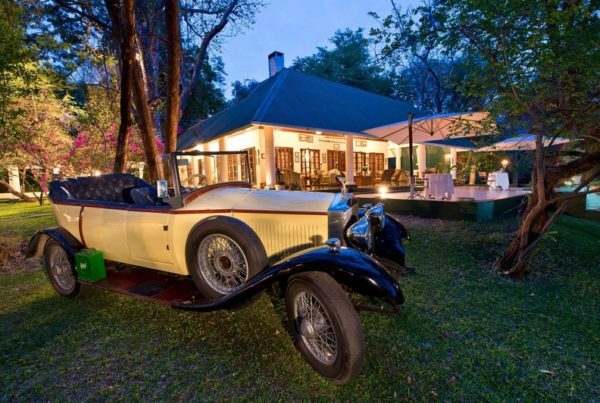 The cost of the air charter is not included in the price of this safari while the road transfer is. 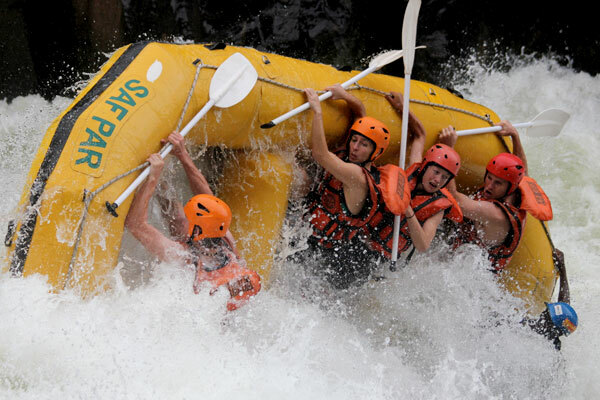 Enquire now to book this fantastic activity.